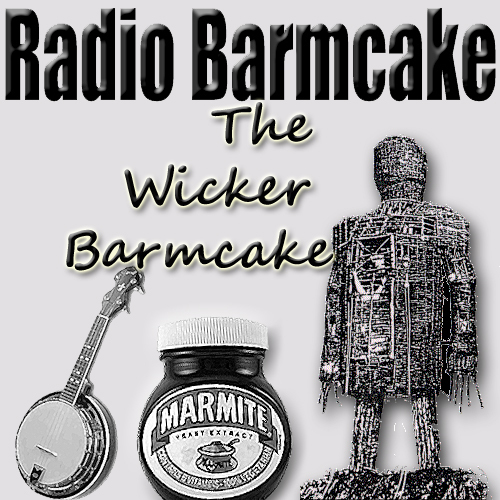 The Wicker Barmcake - Barry Barmcake - Ukulele Leg End and Marmite Lover! Barry Barmcake - Ukulele Leg End and Marmite Lover! The 'One Man Jedward' from Wigan, Lancashire! "And even if you kill me now, it is I who live live again... not your damned Marmite!" Copyright ©2014. Clogdancing Whippet Productions Ltd.